A big thank you to everyone at Carl F Groupco who have today kindly donated £700 to Young People’s Counselling Services (YPCS). 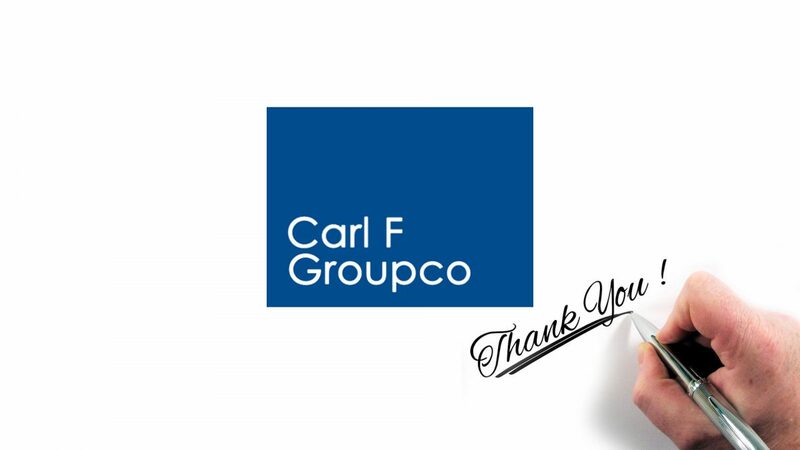 Carl F Groupco is one of the UK’s leading distributors of Window and Door Hardware. With over 70 years of combined knowledge, they pride themselves on their expertise and customer service skills which have helped them build and maintain some excellent relationships to drive growth in their industry. For over two years, Carl F Groupco has run a Charity Pot where the staff have ‘Dress Down Friday’ for 50p each week and every 6 months, this money is fund matched by the company and donated to a local charity. What does £700, mean for YPCS? Thanks to the staff at Carl F Groupco, two children will now receive counselling with a professional and qualified counsellor. Today two children’s lives have been improved and possibly, two lives have been saved.